This beautiful seven-mile road race begins in Woods Hole and runs along Cape Cod, ending at the beach in Falmouth Heights. 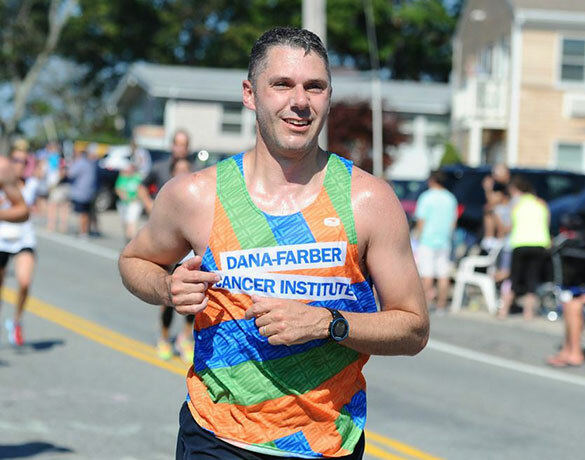 Members of our New Balance Falmouth Road Race team raise funds to support Dana-Farber's groundbreaking research and extraordinary patient care. 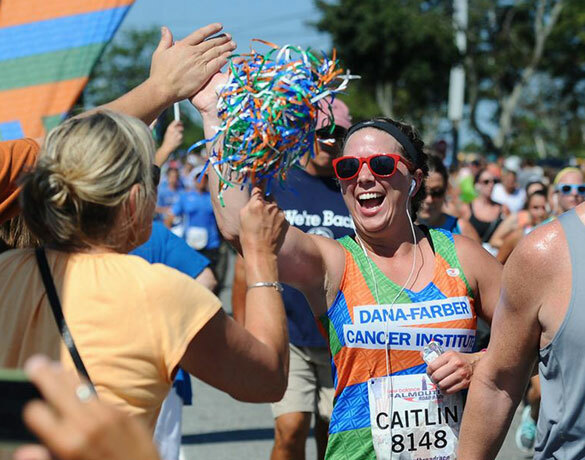 Join the Dana-Farber team and create a group with friends and family. 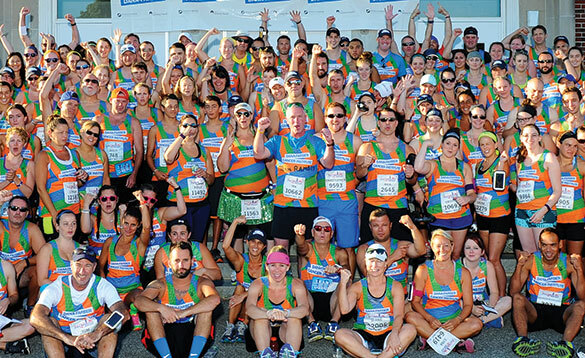 Fundraise together towards your shared commitment to conquer cancer.